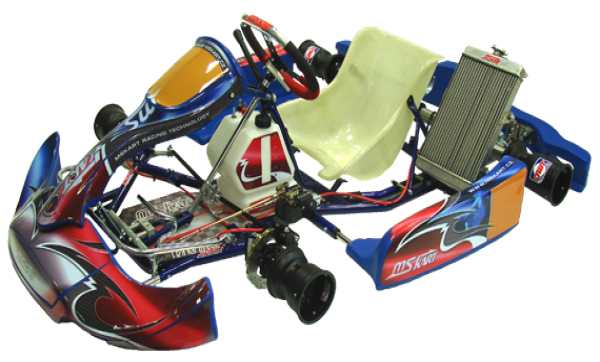 MS Kart company is a sole manufacturer of race karts in Central and Eastern Europe, showing its strenght by being different and challenging the norm. Use of only the finest materials and the highest production quality guarantees high performance on the track. 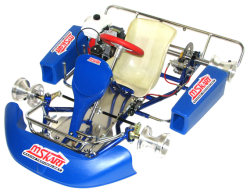 Mr. Simak, founder of MS Kart and one of the top kart racers in Europe, conceived the MS Kart in the early 1970s. He has tested and raced in the world's most competitive kart market, the European Championship Series. 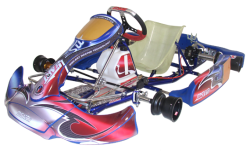 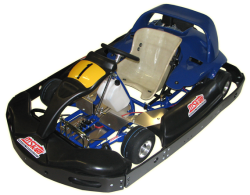 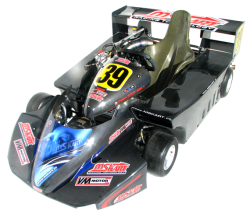 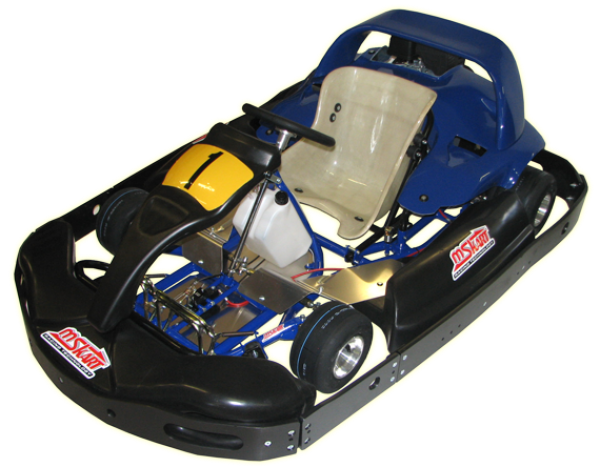 Most of our race karts are designed in the United States or Central Europe.